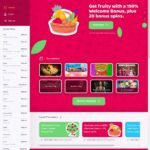 Fruity Casa Casino is an online casino including mobile and live dealer games, established in 2014 using games powered by multiple software providers. It is operated by White Hat Gaming Limited and is licensed under the jurisdictions of Malta and United Kingdom. Everyone loves themselves some fruity fun sometimes, more so when it pays. Fruity Casa Casino is one of the casinos offering a mix of fruity fun and awesome HD games with plenty of bonuses to complete the pudding. 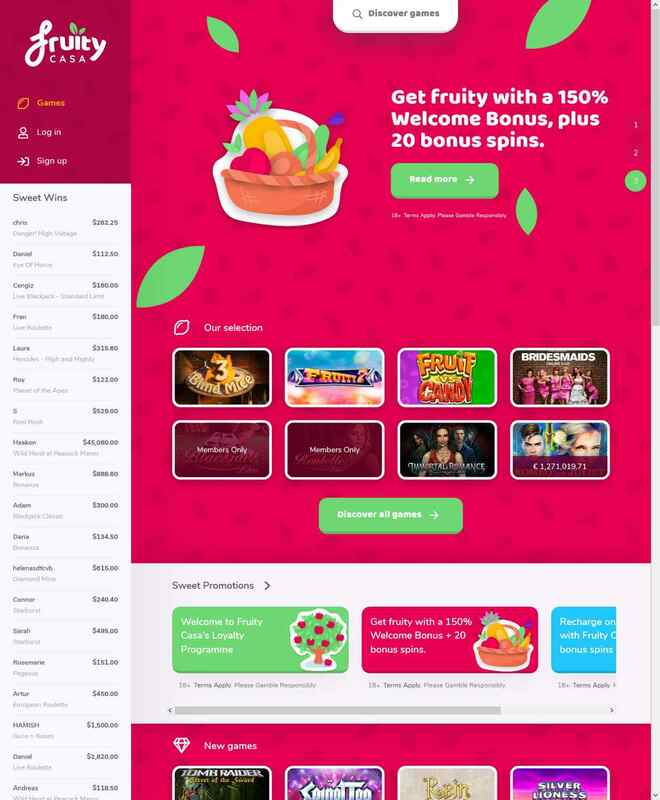 Having been established in 2014, albeit as a land casino, Fruity Casa has evolved to become a market leader and has continuously adapted accordingly to give players the best games the gaming world could offer. The casino is operated by Imperium Network Solutions on behalf of the brand owners and UK casino franchise, White Hat Gaming Limited. Under White Hat Gaming Limited, the casino is licensed by Malta and UK Gambling Commission which legally allows it to accept players from the UK (Including Canada) and by extension from all over Europe. Unfortunately, players from several countries, including USA, South Africa and China< are not accepted (yet) due to legal complications. The casino is powered by Net Entertainment and in there you will find lots of NetEnt titles, including their world-famous progressive jackpots and slots. Other than that, all the features are explained in the below sections. Pakistan, Panama, Papua New Guinea, Poland, Réunion, Romania, Russia, Sao Tome and Principe, Singapore, Slovenia, Spain, Sri Lanka, Sudan, Syria, Tanzania, Thailand, Turkey, Uganda, United States, United States Minor Outlying Islands, Vietnam, Virgin Islands (U.S.), Yemen, Zimbabwe. Suffice to say, Fruity Casa has some awesomely fruity bonuses and as you know, fruits are good for your health. 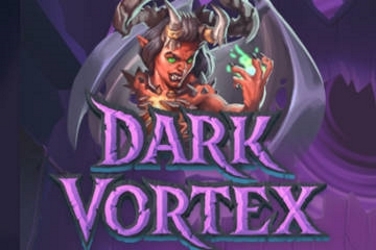 The welcome bonus is the main type of bonus offered and is available to new players only. A welcome bonus of 150% up to €250 is given for all first deposits. 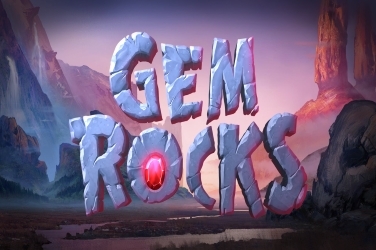 Also included in the bonus are 10 free spins which can be used to play the slot Gonzo’s Quest. Supposedly, since Mondays are always the longest and most boring day of the week, the casino runs the Monday Blues Buster program which awards bonus spins to players depending on the amount they wager in the casino. For deposits between €20 and €49, 15 bonus spins are given. 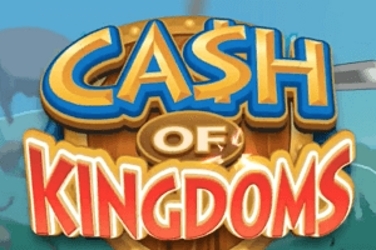 If you deposit anything between €50 and €99 you will receive 40 bonus spins. For deposit amounts above €100, 100 bonus spins are awarded. 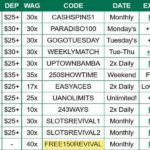 Fruity Casa Casino also runs monthly promotions, known as Monthly Specials, each with its own special prizes. 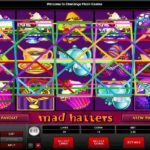 These range from free Spins to cash bonuses and on to electronic gadgets such as phones and tablets. Of course the key to unlocking all that is to play, play and play some more. The whole collection of Fruity Casa Casino games can be accessed through mobile devices. The site is mobile friendly and anyone can access it from any mobile browser. A Flash player is a requirement if you want to play the games. A strong Internet connection is also essential. Even so, the casino recommends downloading the sleek mobile application which allows for a faster, exciting and more mobile-friendly gaming experience. The app, which is tailored for Android, iOS and Windows devices, is available at the respective app stores and contains similar features as the website. 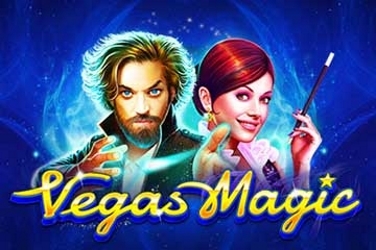 Most of all, it features all the games that are in the main platform, including popular NetEnt slots like Mega Fortune and Starburst. Fruity Casa is to a large extent a NetEnt casino. Nonetheless, it is 2016 and every casino owner has realized that hosting games from one producer can’t work in offering a variety of games from different developers could. Fruity Casa also hosts a number of games from 23 other developers, namely OMI and IGaming2Go to name a few, which are both up and coming games development companies. While playing at the casino, expect the trademark high definition, colorful and exciting games that NetEnt is known for. The overall quality of the gaming infrastructure found in a casino is the main indicator of quality or lack thereof and in this case, Fruity Casa won big time. 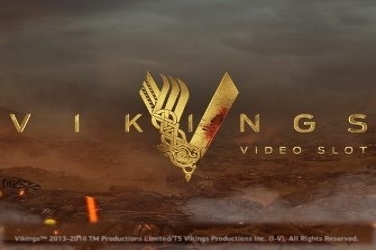 NetEnt games never disappoint. Not saying the others are bad but when standing side by side with a giant, one appears smaller and…weak. 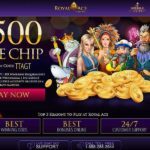 From the measures that Fruity Casa Casino is said to have put in place, it is evident that the security of their players’ data is their topmost priority. The casino has secured its servers with special SSL data encryption technology, provided by internationally recognized IT Security firm, Rapid SSL. This is an assurance to the players that at no time will any unauthorized people, or even the casino’s employees can get access to their private data. Quickspin favorites like Hidden Valley, Sevens High slot, Illuminous slot or Genie’s Touch Slot. Other popular slots include Sam On The Beach, DragonZ Slot, Tarzan Slot, and Karaoke Party Slot. On to the table games, different varieties of Blackjack are featured, including Suit ‘Em Up, Buster Blackjack and Classic Blackjack. Video poker games such as Magic Poker and American Poker are also available for lovers of modern animated games. There are also a number of roulette games you can play including Royal Roulette, Double Ball Roulette, and Touch Roulette. In addition to the instant play games are the NetEnt Live Dealer Games in which players get to go one on one with live Fruity Casa dealers for a chance at exciting prizes. No casino review is ever complete without taking a look at the quality of customer service. Basically, members of the casino can get assistance through a couple of ways, chief among them by sending an email to [email protected] The other option is to create a support ticket, which is basically a form in which you indicate your exact issue/problem and provide your personal details for feedback. However, to use this feature, you have to log in first, which means you have to actually be a member. Another way through which you can get assisted is by communicating your problem directly to a customer support representative through the Live Chat feature, which appears as a pop up on the interface. Live Chat Support Yes, live chat support to 10:00 to 00:00 CET on weekdays, to now include weekends, live chat available between 10:00 to 00:00 CET 7 days a week.